Day 339 – Happy Birthday Michael! Day 339 – November 25, 2014 – Happy Birthday Michael! 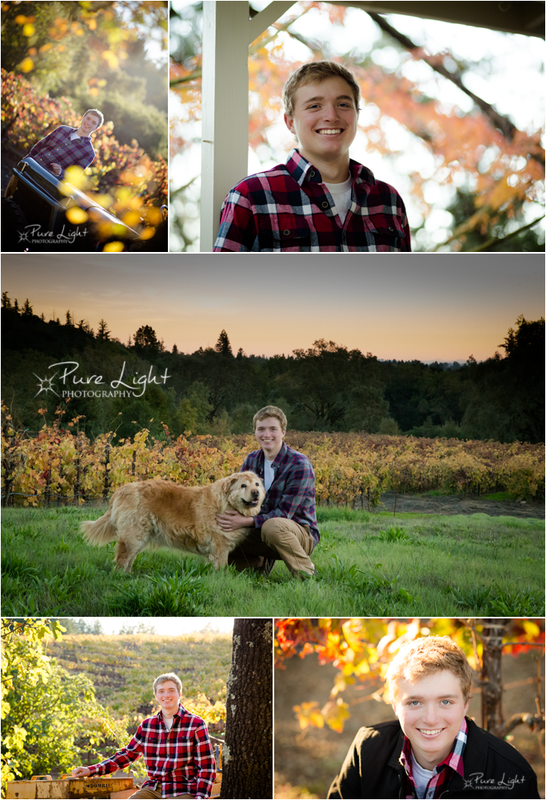 Michael was a great sport, having his senior portraits done on his birthday! I can’t wait to see what this mountain biking engineering student will do. Fun in Healdsburg! 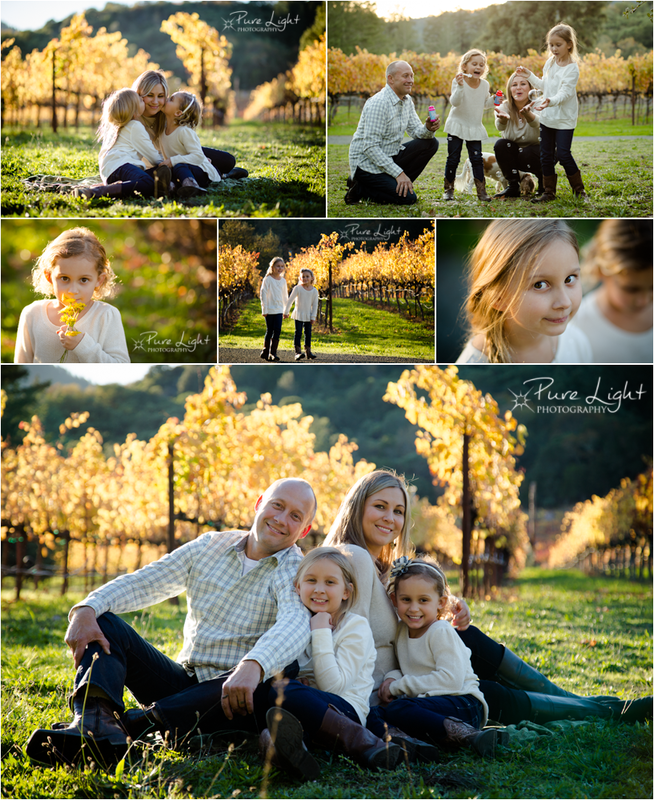 Day 338 – November 24, 2014 – Vineyard Family Sneak Peek. Had a great day with some darling students of mine and their wonderful parents. Light, vines, bubbles, magic! Day 337 – November 23, 2014 – Windsor Family Fun! 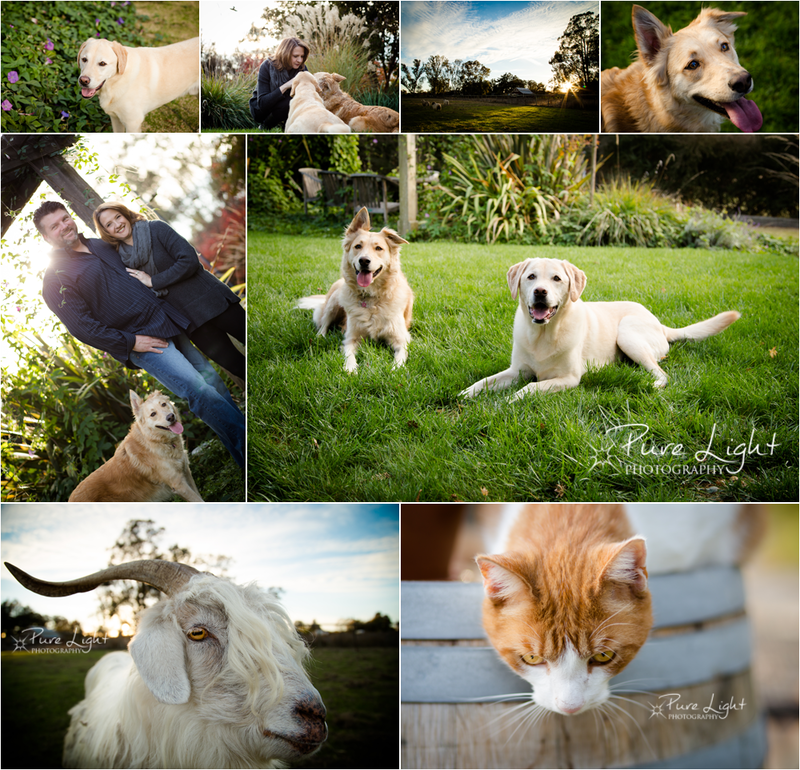 An unconventional family with more critters than humans makes for a very fun shoot! Thanks Heidi & Brian! 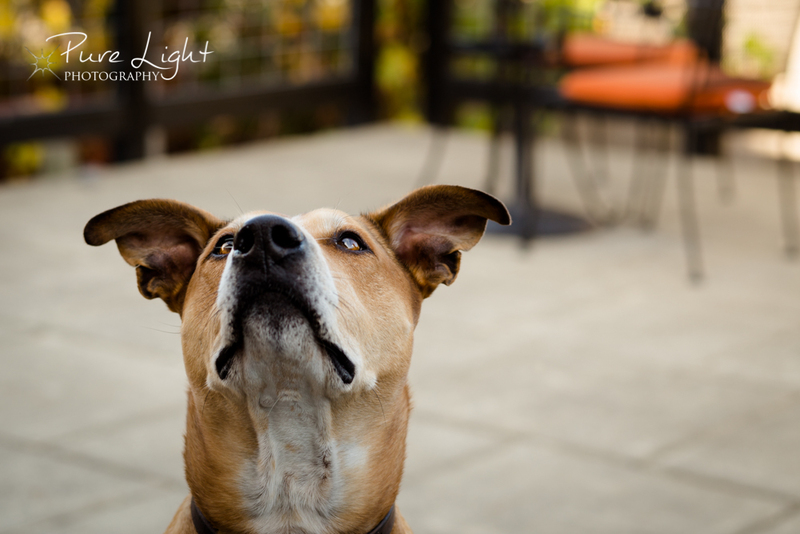 Day 336 – November 22, 2014 – Taj the Winery Dog. Adventures along 116 today included this darling friend who really likes cookies. Day 335 – November 21, 2014 – Sunrise over Willows. 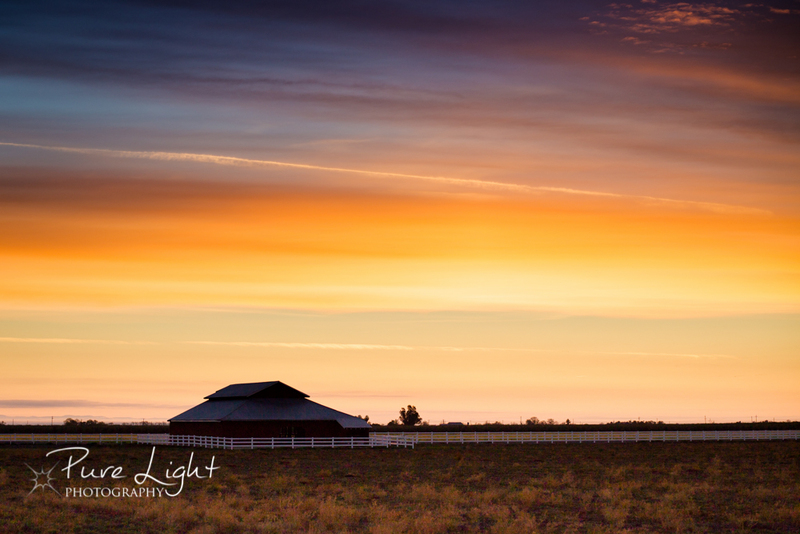 Early morning drive to Red Bluff, long day, but it sure started on a beautiful note! 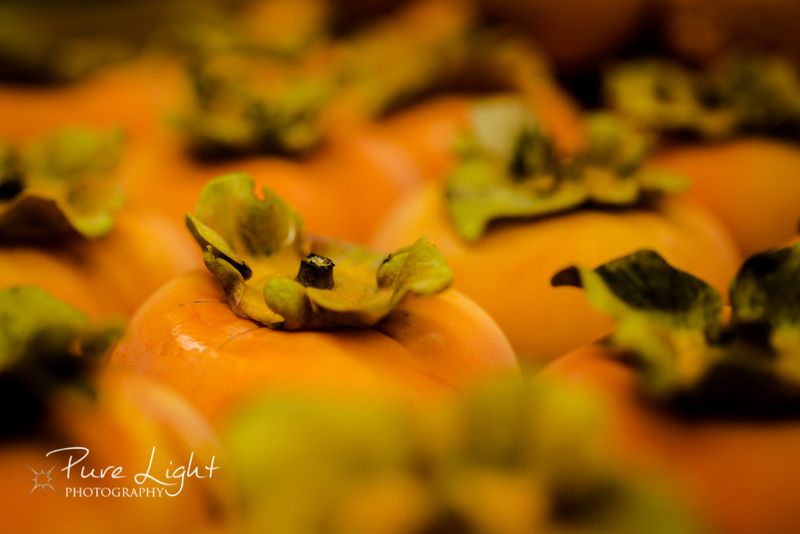 Day 334 – November 20, 2014 – Persimmons. These fruits always make me think of my Grandpa Frank and his persimmon tree. 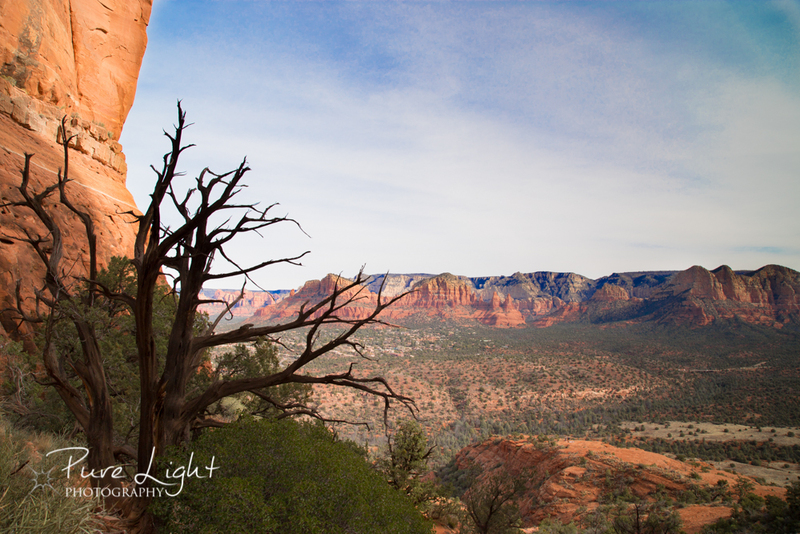 Day 333 – November 19, 2014 – Dreaming of Sedona. Took this during the first days of my 365 project while vacationing in Sedona. Have learned so much about post processing that I had to take some time to try my skills on previously unshared images. And, I didn’t have any adorable kids to chase today! 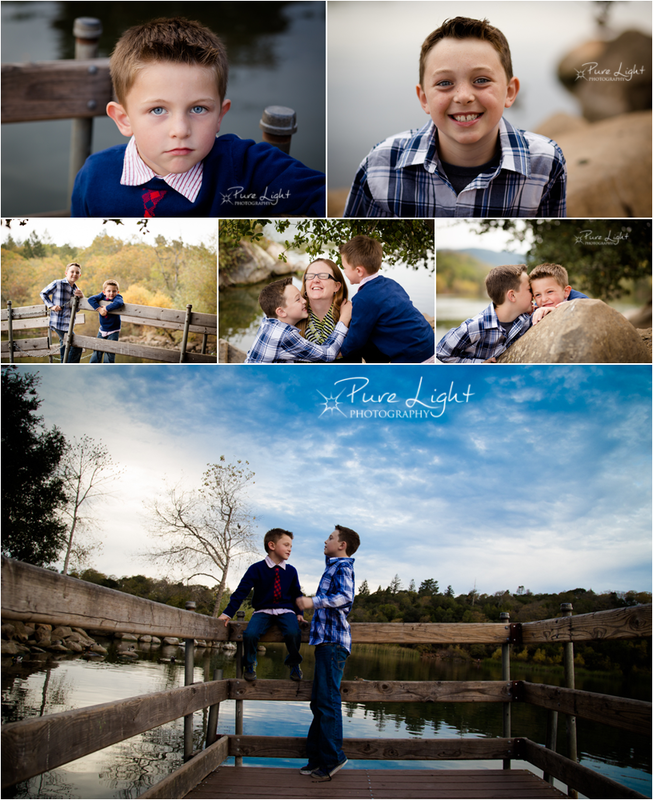 Day 332 – November 18, 2014 – Peters Boys Sneak Peek! So fun to capture these moments today. These two are so awesome and so different from each other. Love, love, love the images! 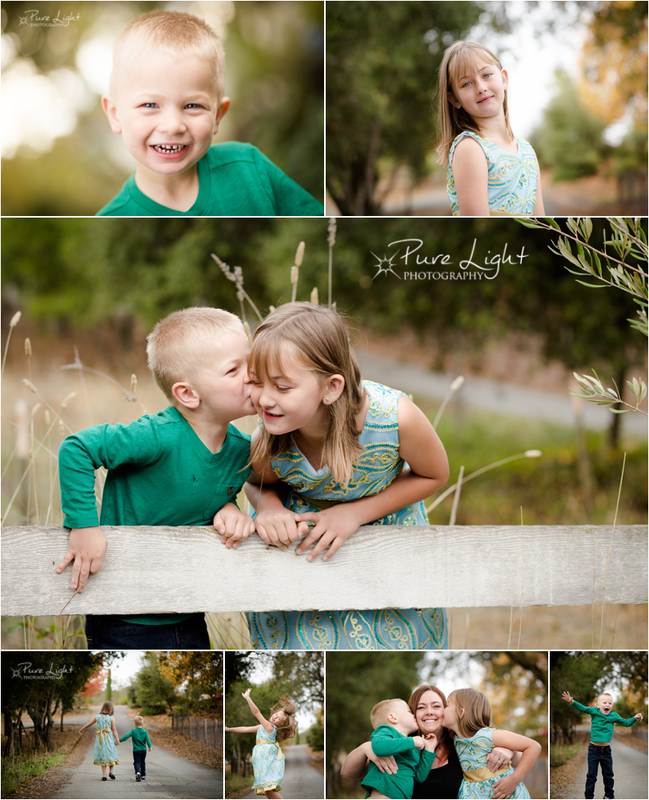 Day 331 – Higuera & Whalen Family Sneak Peek! 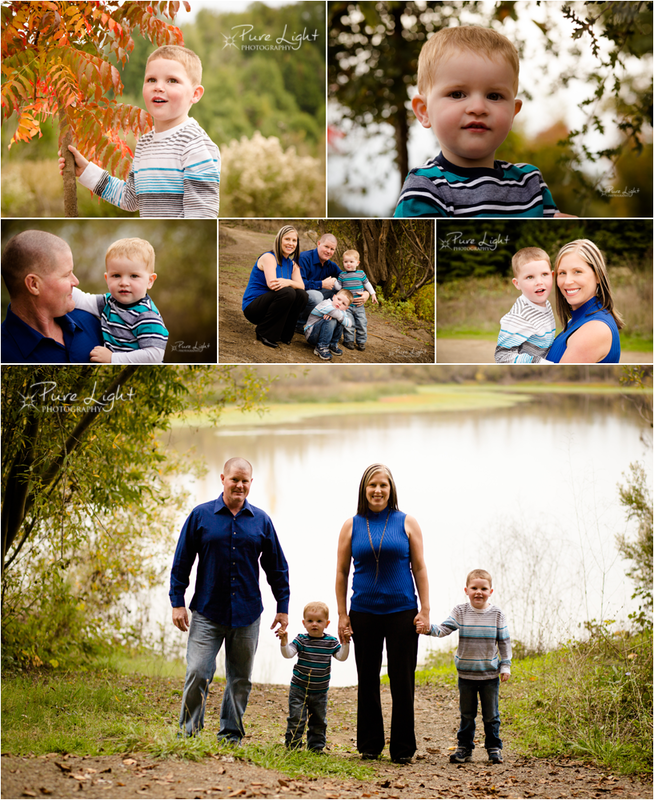 Day 331 – November 17, 2014 – Higuera & Whalen Family Sneak Peek! I absolutely love these photos. I always like chasing kids around and trying to capture their uniqueness while having fun! These two busy boys certainly kept me moving! Day 330 – November 16, 2014 – Lila & JD – Morning Fun! This morning started with darling siblings. Pretty easy to coax the mischievous out of JD and the glam out of Lila!